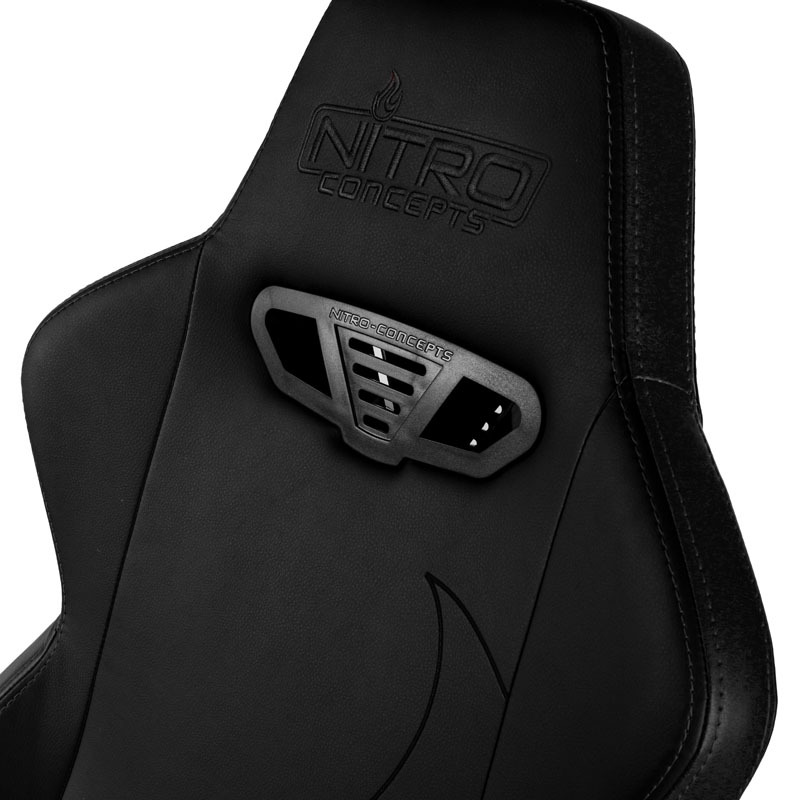 The Nitro Concepts S300 gaming chair is a perennially popular series, virtually perfect in its style and features. It gets better though: With a PU leather cover instead of material, and with a new design. 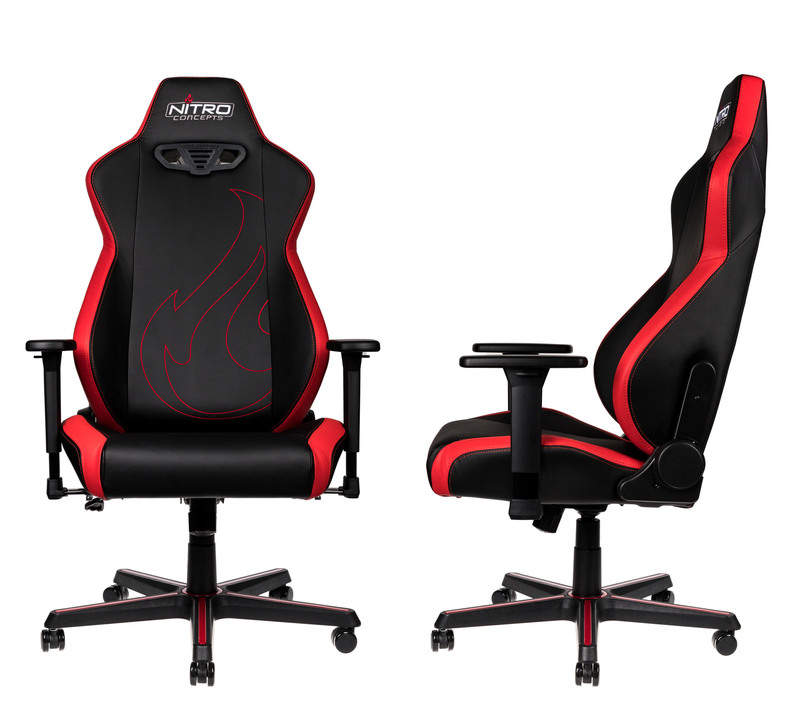 The S300 EX from Nitro Concepts expands their range of great gaming chairs, blending optimal ergonomics with extravagant racing aesthetics in vibrant colours. The S300 EX-models in Carbon Black, Inferno Red, Radiant White and Stealth Black make for a refreshing alternative for all those who like things a little more subtle. The blend of attractive design with new features has helped to make this series of gaming chairs the ideal choice for lifestyle-conscious gamers. Fresh Design with Intensive Colours! The Nitro Concepts S300 EX Gaming Chair sets new trends with its unique colour design. Combined with premium materials, gamers are able to not only coordinate their whole setup, but they will also enjoy plenty of adjustability and great ergonomics as a result. These variants are coated in a durable PU leather that is of high quality and exceptionally soft to the touch. In combination with the porous cold foam upholstery, the S300 Gaming Chair also helps keep users comfortable on hot days. For every other day, the deformation resistant cold foam keeps you comfortable even during long gaming sessions. To ensure that the breath-taking design of the S300 EX series can be enjoyed over the long term, first-class upholstery is used atop an extremely stable steel frame. The premium materials used in this comfy gaming chair help ensure that unwanted squeaking, creaking and other issues related to wear-and-tear are a thing of the past. The blend of quality German design with accurate machine-design helps contribute to a flawless and highly durable construction. 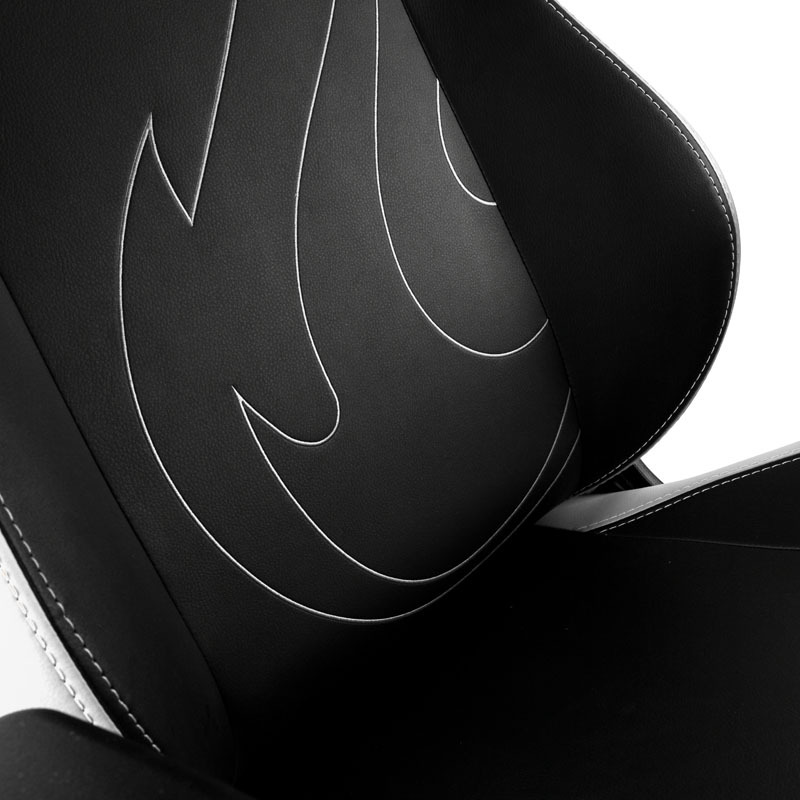 The vibrant colours of the upholstery aside, the Nitro Concepts S300 EX Gaming Chairs also offer aesthetic accents like the large stitched Nitro Concepts flame logo on the backrest, helping to give the S300 EX Series that extra je ne sais quoi to make it stand out from the crowd. Even more than that, owners will be pleased to know that the base is also colour coordinated to the rest of the chair with plastic accents. Anyone who has sat on a Nitro Concepts S300 gaming chair will know how hard it is to tear themselves away from the comfort. But more than that, the fresh and vibrant design alongside the multitude of ergonomic options is what really makes it stand out. The chair can be adjusted vertically thanks to the durable Class 4 gas lift by 13 cm from 48 to 61cm. The integrated rocking function enables users to lean back by up to 14 degrees. Furthermore, the S300 EX Series includes an adjustable backrest with versatile 3D armrests. With such a range of options when it comes to adjusting and customising it to meet your ergonomic needs, a comfortable seated experience is virtually guaranteed! It also complies to DIN EN 1335 certifications to officially count as an office chair. Those who like to recline while they game also have the option of adjusting the backrest in addition to using the rocking mechanism. Supporting angles from 90 to 135 degrees, you can take a moment to relax during a lengthy loading screen here and there. Appropriately enough, Nitro Concepts also includes two comfortable and ergonomically supportive pillows for neck- and lumbar support.